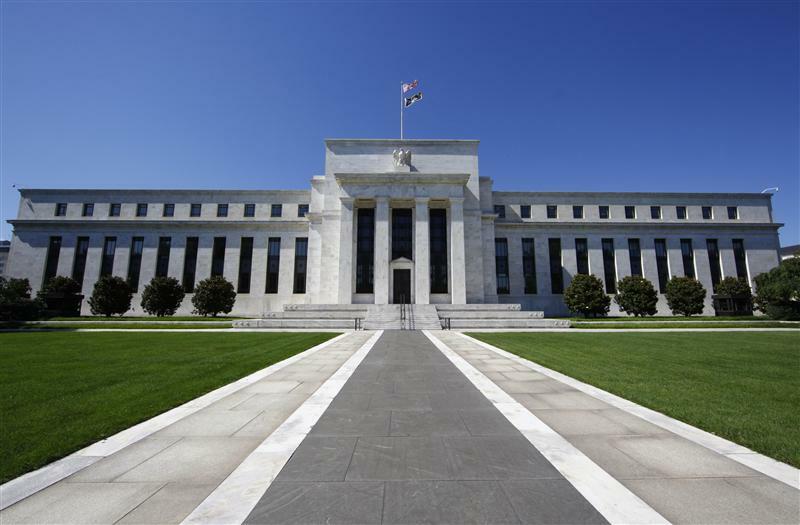 America’s central bank is notionally free from the executive and legislative branches. A new book by Sarah Binder and Mark Spindel argues the Fed’s actions are constrained by politics. The trouble is that politicians don’t exercise their “money power” responsibly. "The Myth of Independence: How Congress Governs the Federal Reserve," by Sarah Binder and Mark Spindel, was published in August by Princeton University Press.